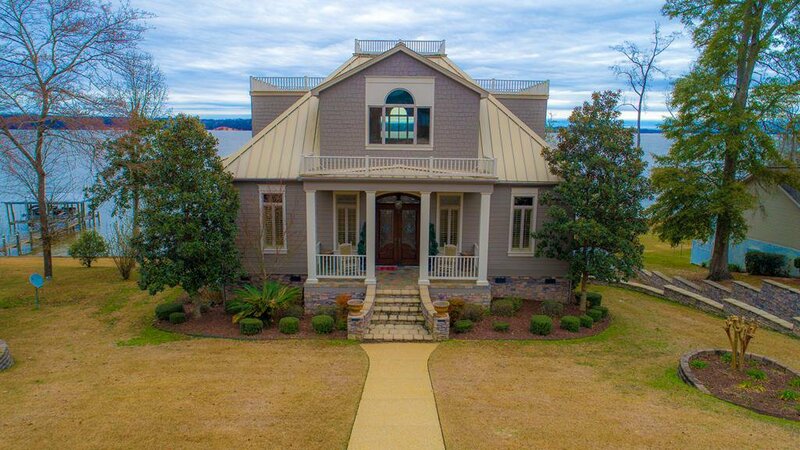 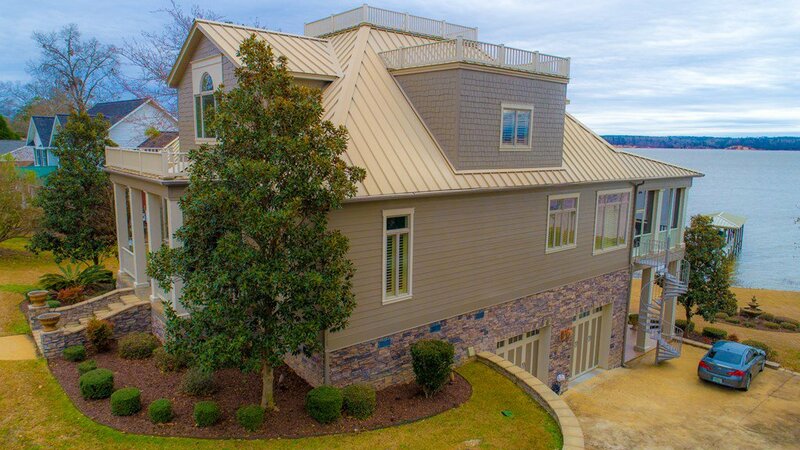 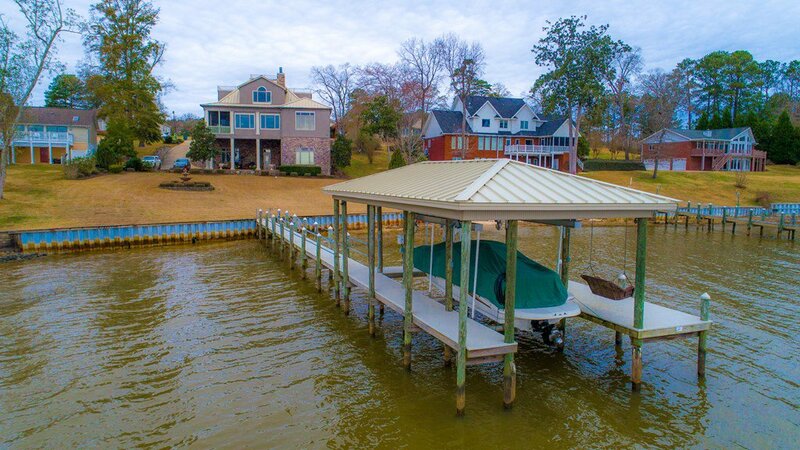 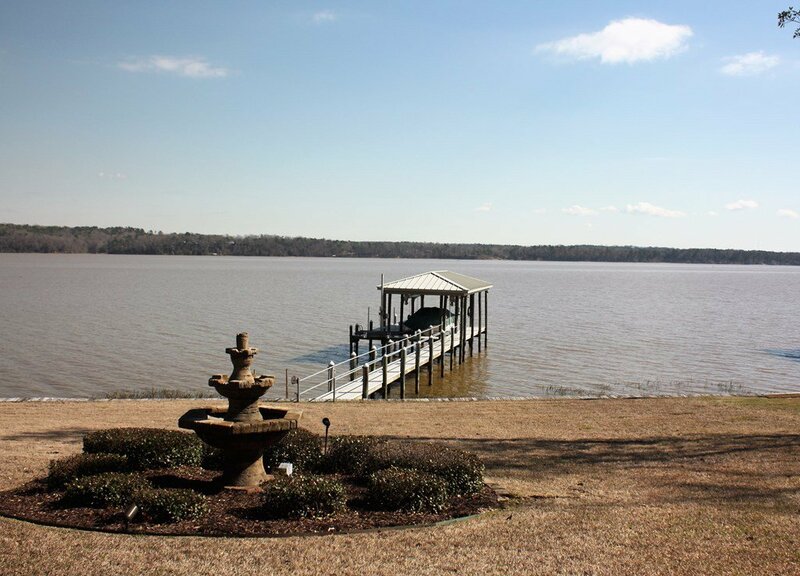 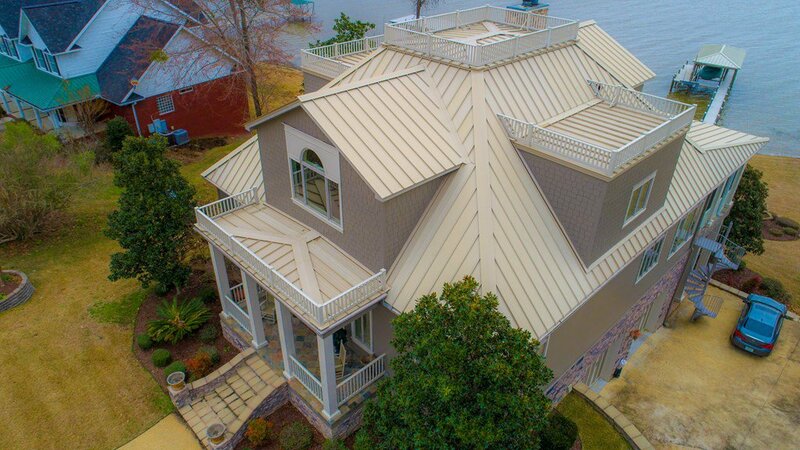 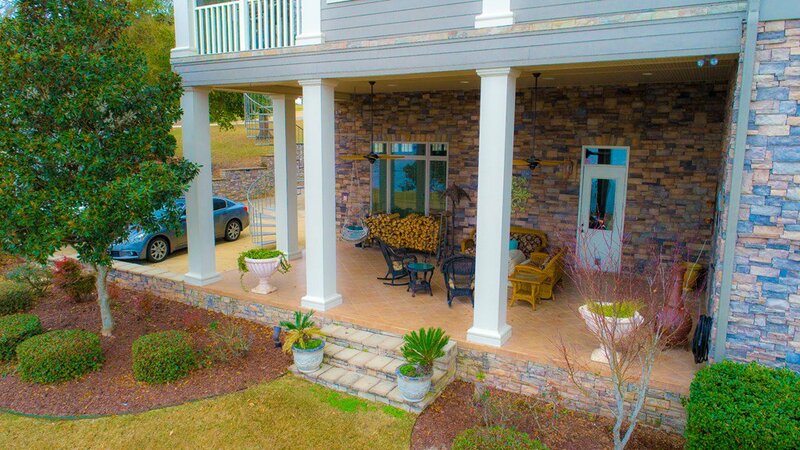 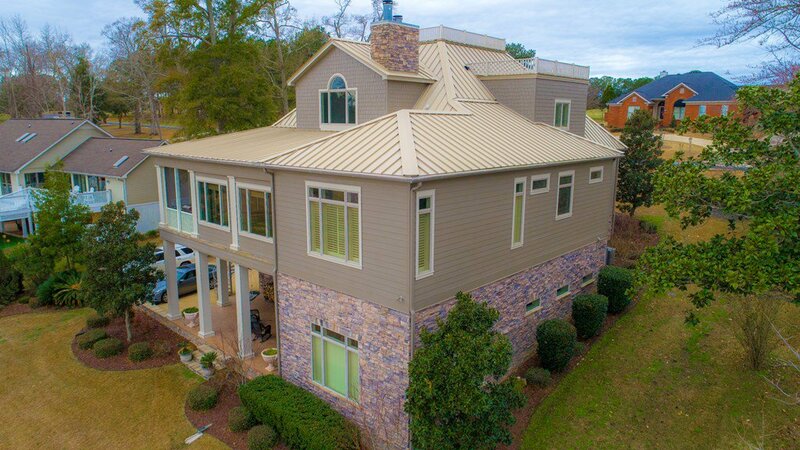 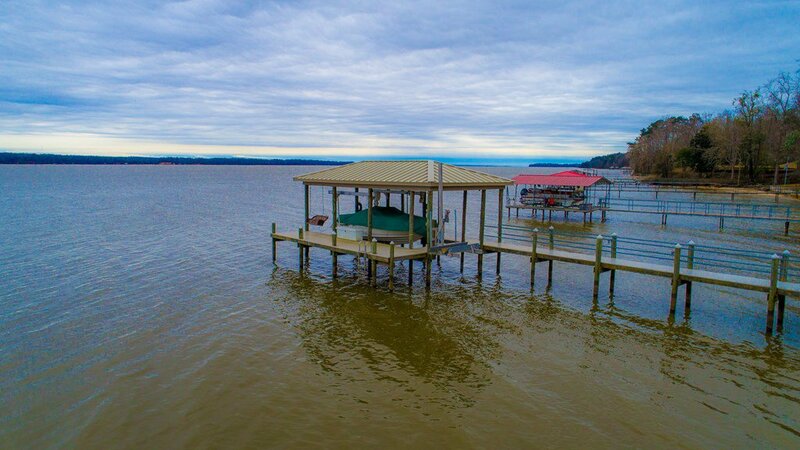 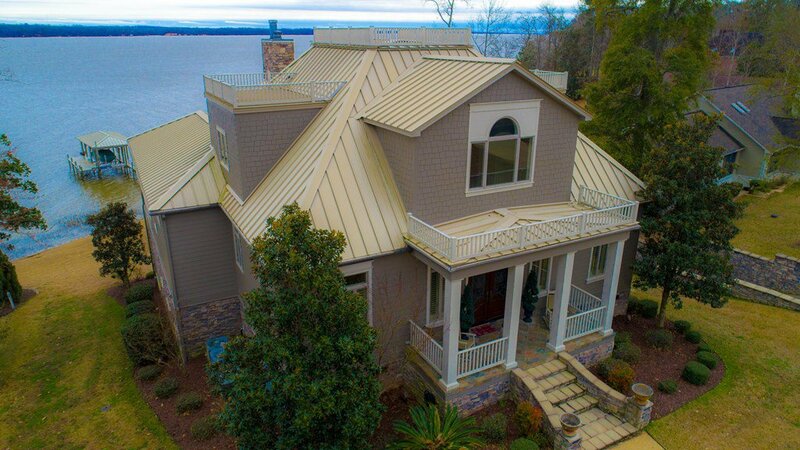 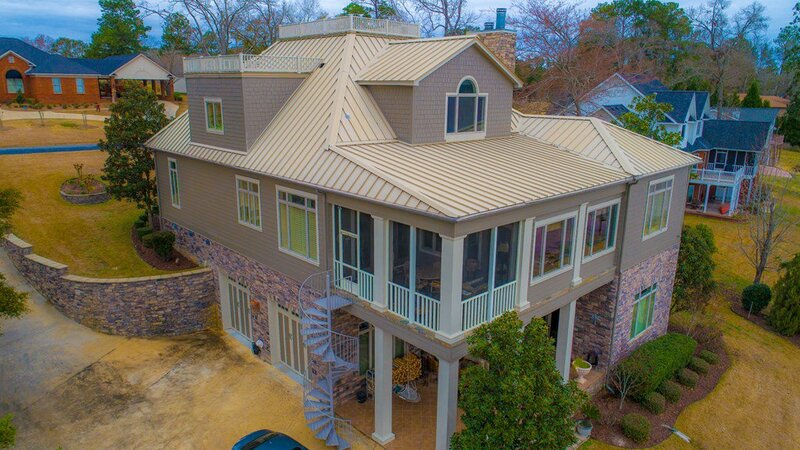 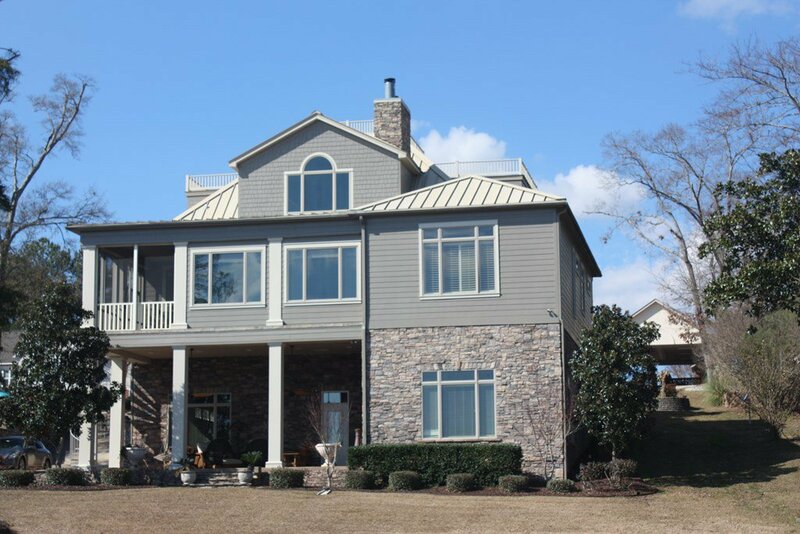 This magnificent 4BR/4.5BA Lake Eufaula retreat is positioned on a manicured lot with main lake views. 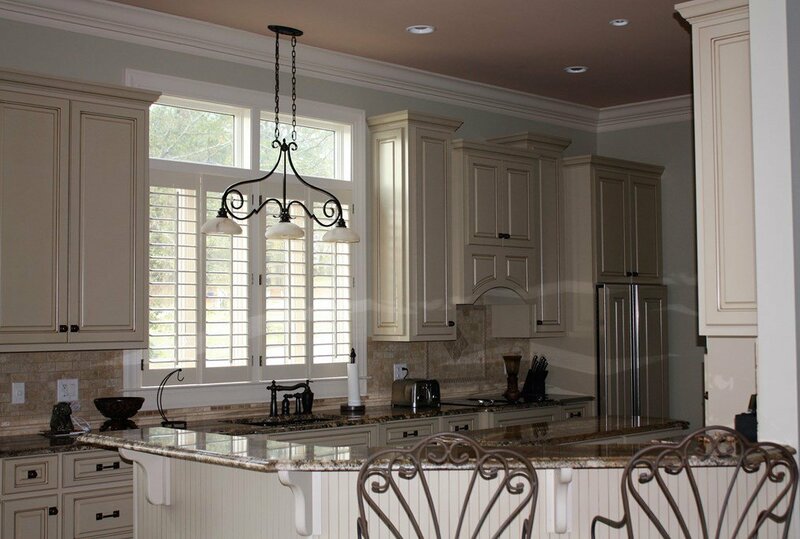 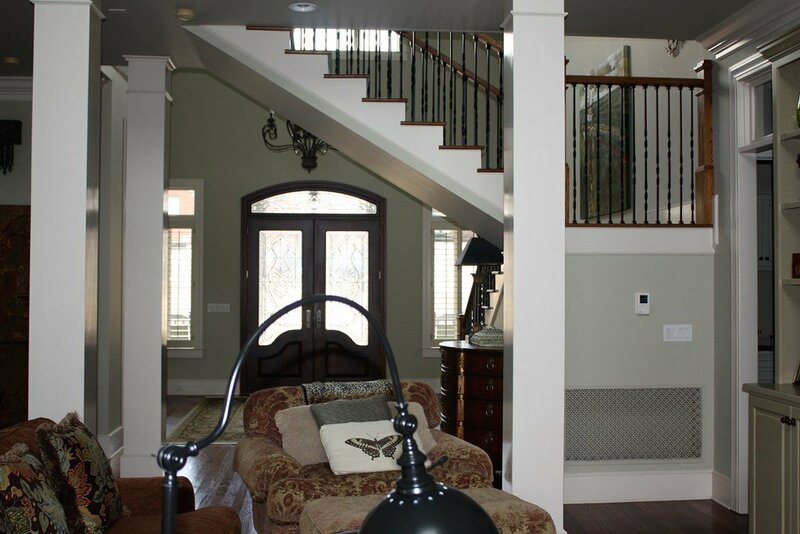 The 2 story great room features a vaulted ceiling, crown molding, oak flooring, and ceramic FP. 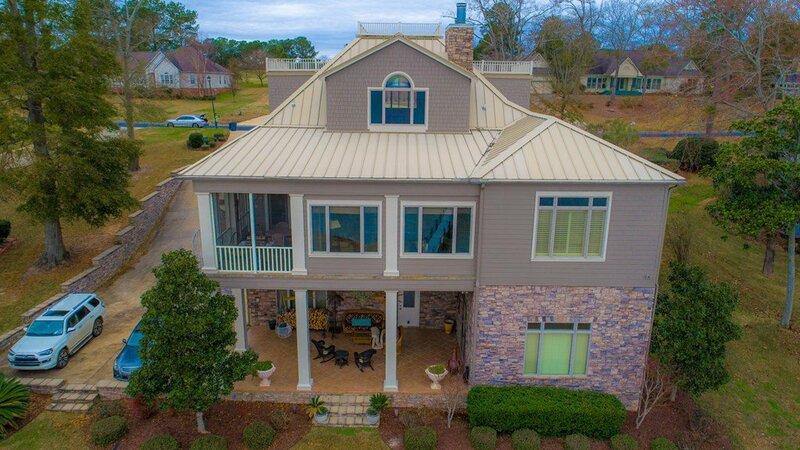 Other amenities include a sunroom with panoramic views, fully equipped chef's kitchen, breakfast nook, and a breakfast bar. 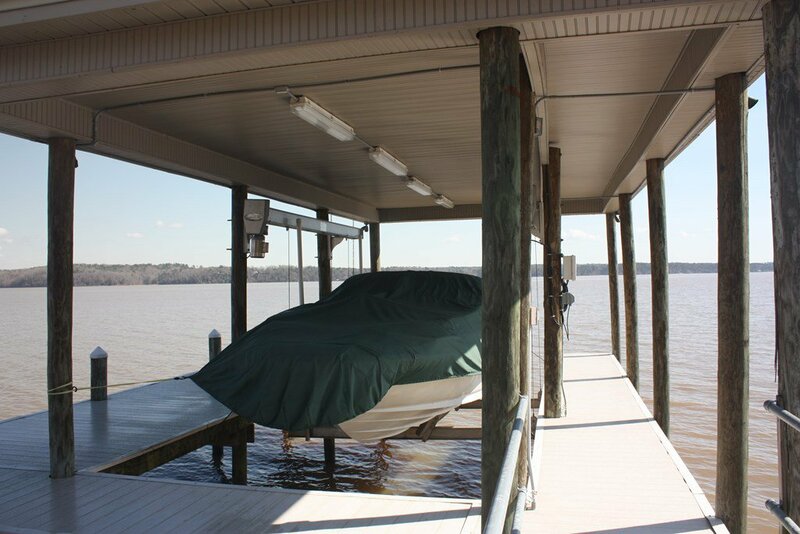 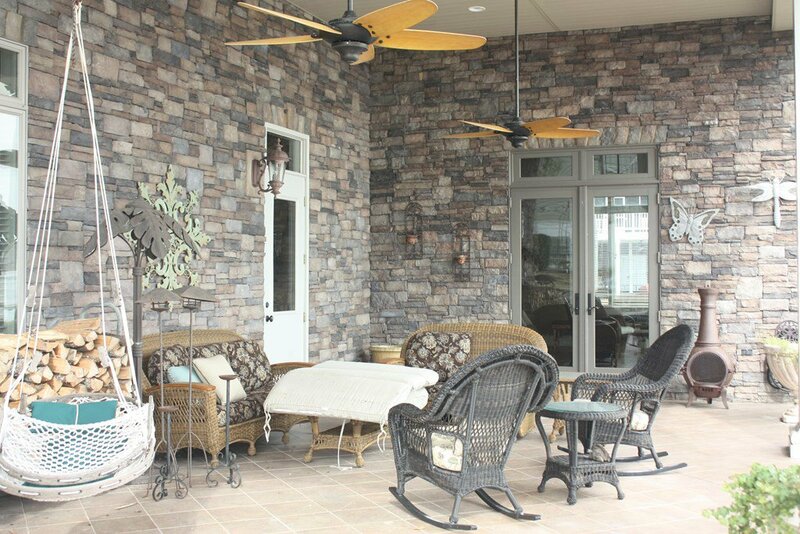 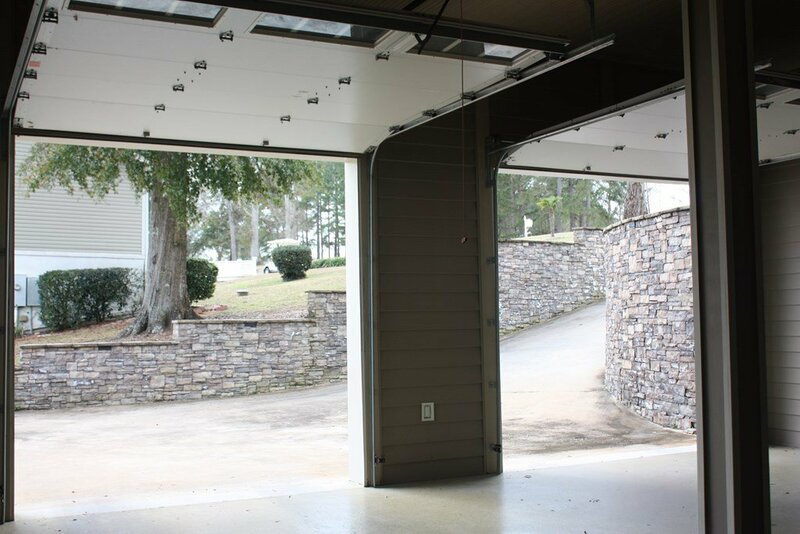 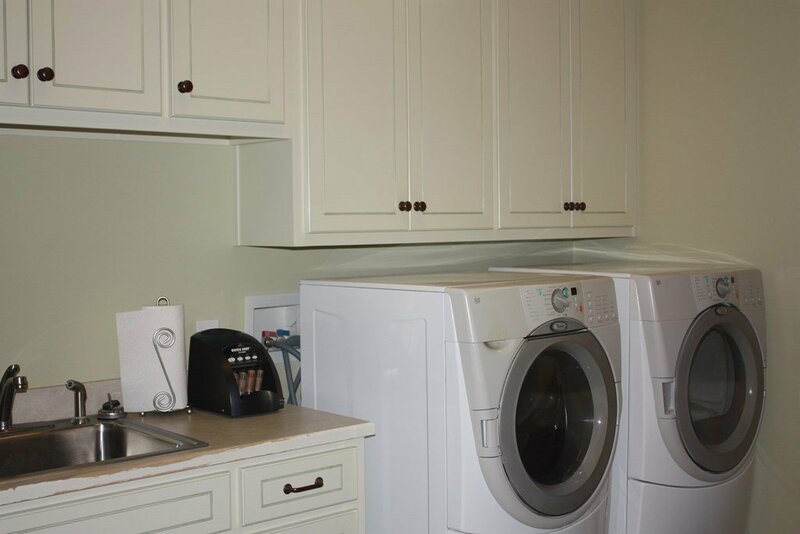 Terrace level features a family room with surround sound that opens to an open air porch and full bath, 2 car garage, covered dock with boat and jet ski lifts. 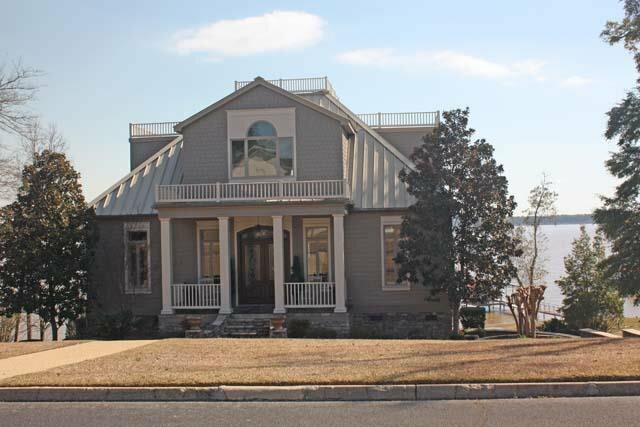 Listing courtesy of Baker Realty.